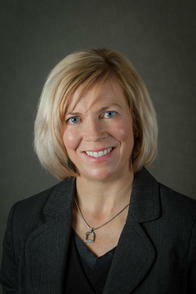 I’m Sarah Swart and I have been an Allstate agent for four years and have studied Business Management . I’m also a Chamber member with Allstate. This wide range of experience has provided me with the knowledge needed to serve my customers with the best quality, care and advice. I’m a proud Mom and Community Member who is also pleased to call Sherwood Park /Ardrossan home.